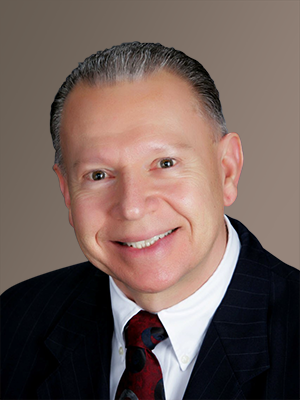 Greg has been an invaluable consultant to his clients for more than 40 years. As a driven tax accountant, Greg saw the opportunity to establish and grow his own business early in his career. He has owned and managed his accounting firm for more than 30 years, advising small business clients and their families about their tax and business issues. Changes in Louisiana law in 1999 enabled this entrepreneur to develop his next business venture—providing wealth advisory and management services to his clients. At that time that Greg passed the FINRA Series 66 exam and began advising his clients about their financial decisions and implementation of their investment strategies. Clients used to come to me seeking help with financial situations. I often knew the right direction to go and I could work with them to create a general plan, but as a CPA I couldn’t really help my clients in a comprehensive way until CPAs could become licensed financial advisors in 1999. For years now, my clients have implemented financial plans and we’ve seen them come full circle. Our plans have even positively impacted the next generation. It’s been so rewarding to see the positive impact of our work across multiple generations!